Westchester Medical Center — Westchester Medical Center is the premier provider of advanced medical care in New York’s Hudson Valley. 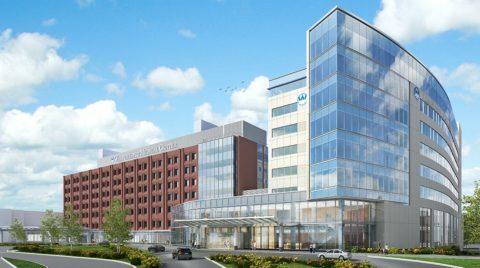 The flagship of the Westchester Medical Center Health Network, this 895-bed academic hospital in Valhalla, NY, provides local residents with acute-care services — Level I trauma and burn care, organ transplants and advanced neurovascular procedures and more — found nowhere else in the region. Westchester Medical Center is the primary referral facility for other Hudson Valley hospitals and serves as a lifeline for more than 3 million. This is a test post for popup.